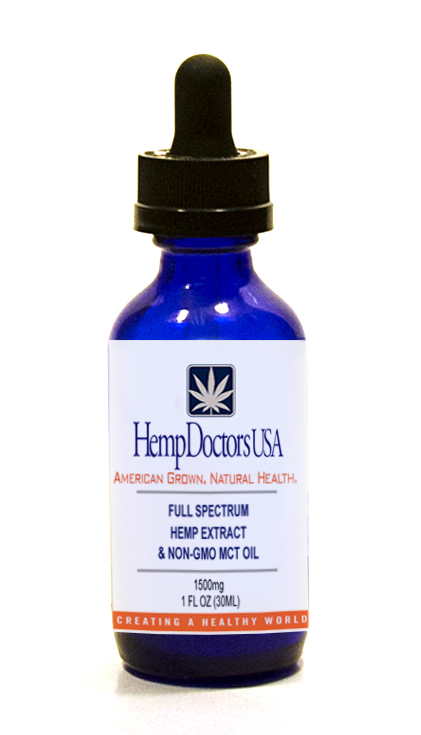 Hemp Doctors USA is proud to present it’s NEW 1500mg Full Spectrum Hemp Extract Tincture! 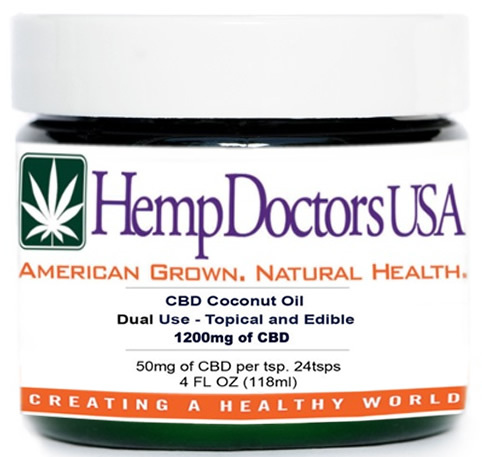 Hemp Doctors USA Full Spectrum Hemp Extract 1500mg Tincture is our top seller for a reason. It is just the right balance between effective wellness support and value as you take 3-5 drops under the tongue in the morning and again at night. 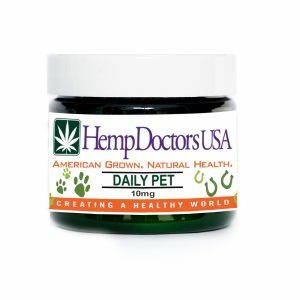 This unique, proprietary hemp strain provides the most potent and effective Full Spectrum Hemp Compounds from mature stock and sterilized seeds. It is concentrated with particular attention to taste and natural structure. 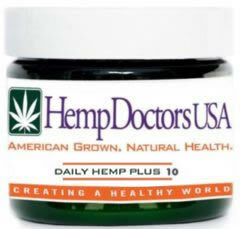 Our products extraction method is credited as the reason our product is better than any of the others they have tried. We are committed to supporting you in staying healthy, living well, and having a fun joyful life!